Redbay have been building high-quality boats for 40 years. Starting with traditional wooden-clinker fishing boats, they have developed into one of the finest manufacturers of fibreglass boats in the U.K. Their RIBs are all manufactured in their Antrim workshop, which was expanded last year to cope with the demand of their popular Stormforce RIB range. 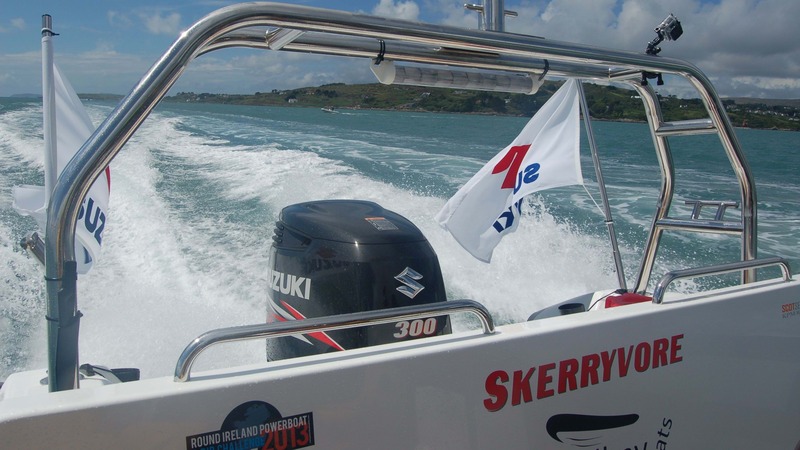 Redbay Boats are also distributed by MRL Marine.